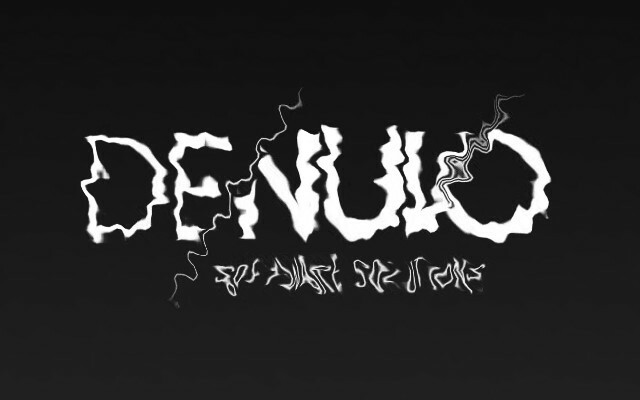 Denuvo bills itself as the best-of-breed in games DRM, the most uncrackable, tamper-proof wrapper for games companies; but its reputation tells a different story: the company's products are infamous for falling quickly to DRM crackers and for interfering with game-play until you crack the DRM off the products you buy. The company's reputation for unjustifiable bragging is well-deserved: the latest iteration of Denuvo DRM is version 5.3, slated to launch with Hitman 2 on November 13th. But Hitman 2 leaked onto the internet yesterday, two days prior to its launch, and Denuvo 5.3 was cracked within hours -- two days before the official release. The DRM was cracked by a group calling itself FCKDRM. While several groups have been chipping away at Denuvo for some time, FCKDRM is a new entrant (at least by branding) to the cracking scene. Notably, FCKDRM isn’t a ‘Scene’ group but one that works in P2P circles. At least for now, their identities remain a secret but their choice of name is interesting. FCKDRM is the official name for the anti-DRM initiative recently launched by GOG, a digital distribution platform for DRM-free video games and video. There’s no suggestion at all that GOG is involved in the cracking of Denuvo, of course, but the FCKDRM group are using GOG’s FCKDRM logo when announcing releases, which certainly has the potential to confuse casual pirates.